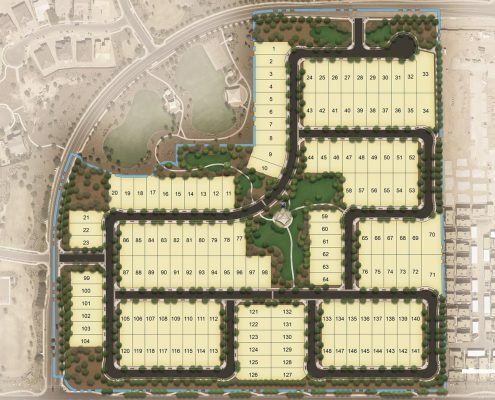 Project Description: Victoria Heights is a Taylor Morrison single-family detached residential neighborhood located at the northeast corner of Victoria Lane and Ocotillo Road in the Town of Queen Creek. The development is approximately 33 acres with 148 lot. The typical lot size is 45’ x 115’. The site has a net density of 5.64 dwelling units per acre. Access to the development will be provided from Victoria Lane to the north and west of the site. There will be a community amenity located within the open space at the center of the development. In addition, trees will be located in front of each lot creating a lush street scape.